4.0 / 5 Score from 32 reviews. 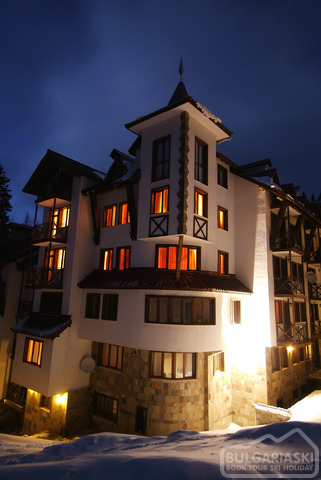 Pamporovo Castle hotel complex is located just 10 m from the ski runs of Pamporovo ski resort in the Rhodopi Mountains. The complex offers stunning mountain views and diverse on site facilities. The complex features one- bedroom and two-bedroom apartments. 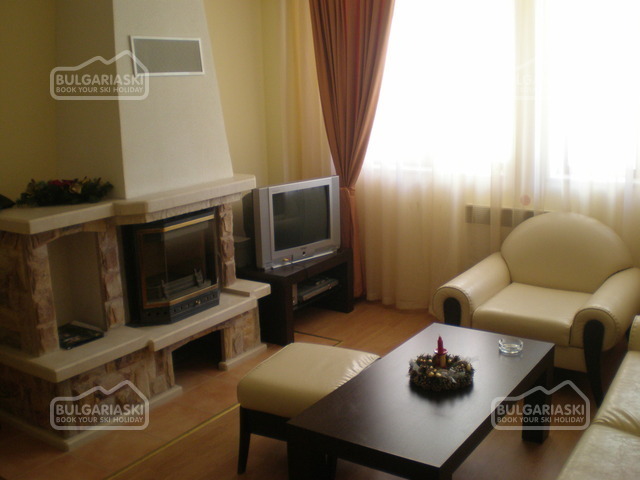 Most of the apartments feature fireplaces, terraces, storage rooms. 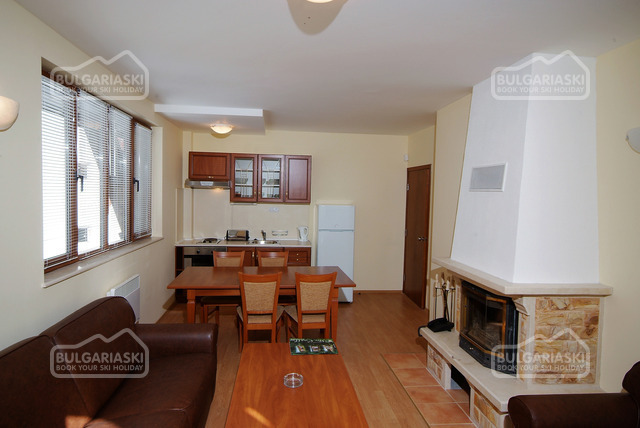 The fully equipped apartments offer telephone, radio, satellite/cable TV, internet access, safe, minibar, tea/coffee facilities, electric cooker, fridge, cooking facilities, work desk, bath, WC. 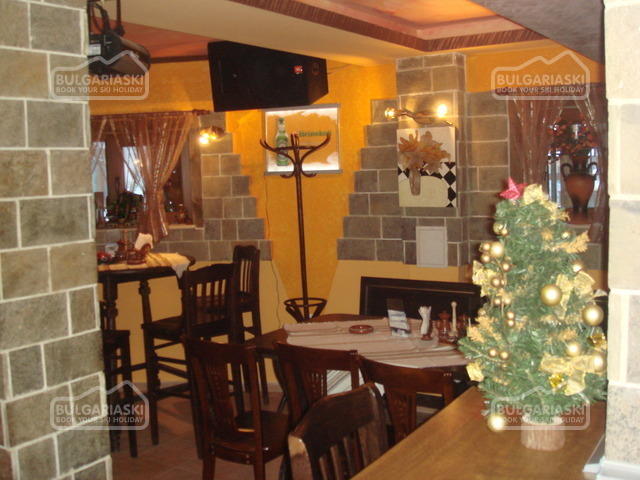 Outdoor parking lot, information, dry cleaning, laundry, shops, boutiques, lobby bar, restaurant, elevator, barbecue in the garden. 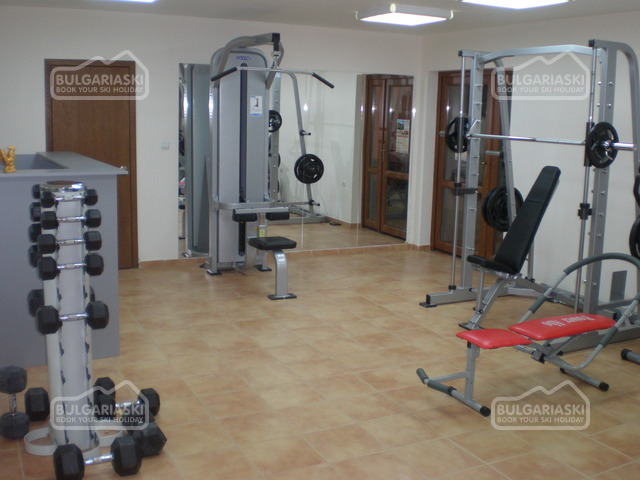 Fitness centre, jacuzzi, sauna, solarium, massages. stayed at the castle last year in early march . the whole place was deserted ! food was rubbish ! they had no english beer ! and we had to change room as the one given to us originally was falling to bits !!!!! 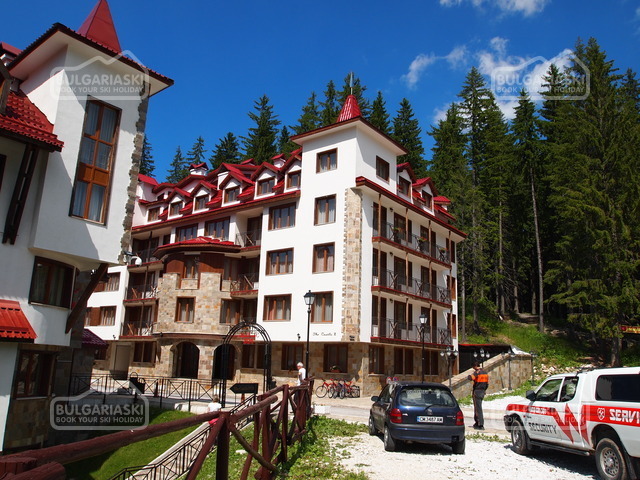 .I would go back to pamporovo as ski instructer (katie ) was great and skiing was good but would'nt stay at the castle !!!!!!!!!!!!!!!!! Excellent hotel with really friendly staff, we have been staying here for the past couple of years and will definately be returning!! 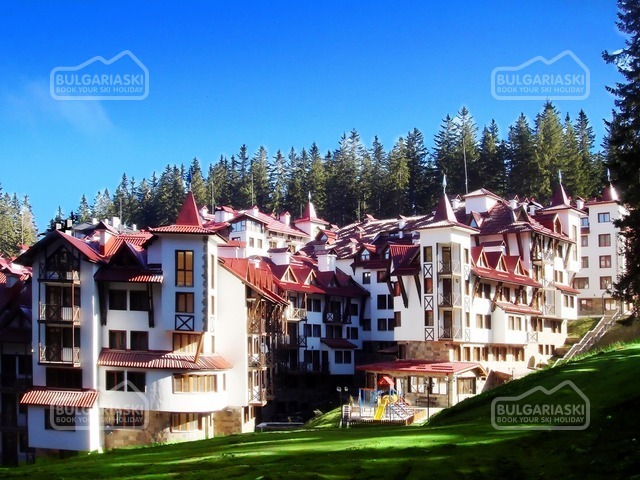 Please, post a comment on Pamporovo Castle. 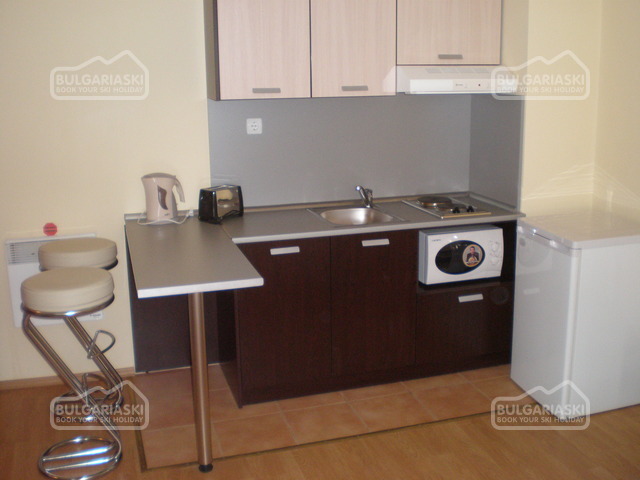 * The prices are in EUR, per night, per apartment, breakfast included. 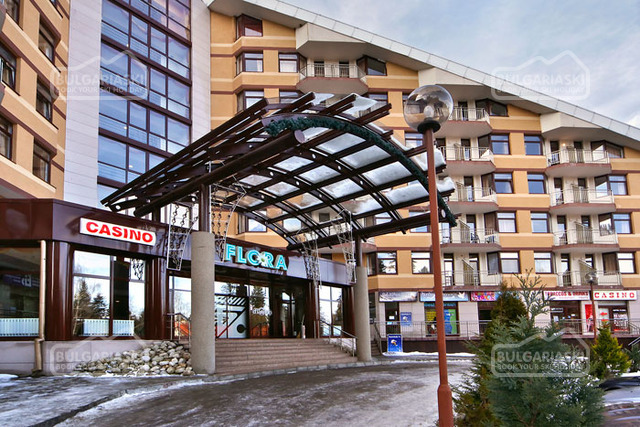 Guests of the hotel can use parking, internet, transport to Ski center 1 and Ski center 2 and fitness for free. 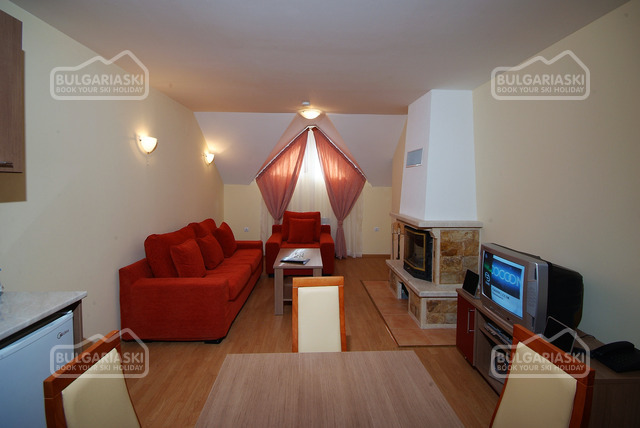 * Maximum occupancy: Studio – 2 adults; 1-bedroom apartment - 4 adults; 2-bedroom apartment - 6 adults. * Cancellations can be made, providing details of this are received at least 14 days to check-in time on the day of arrival and 30 days during 28 Dec 2018 - 02 Jan 2019. Cancellations made after this period will incur a fee equivalent to the cost of two night's accommodation and 100% of the reservation during 28 Dec 2018 - 02 Jan 2019. 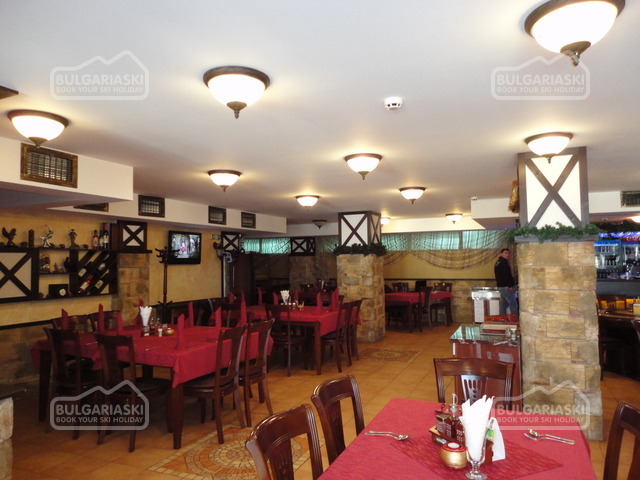 The room it was clean, the employers very kind, always with smile and ready to help us about everything we need.also the breakfast was very good,which is important for those who do skiing.in general it is a very good hotel.. The WiFi in the rooms was not working, I asked my rep to sort but nothing was done. Hotel was on the 7th slope, would be good to know this in advance as we could ski back to our hotel. A lot of people found this good. 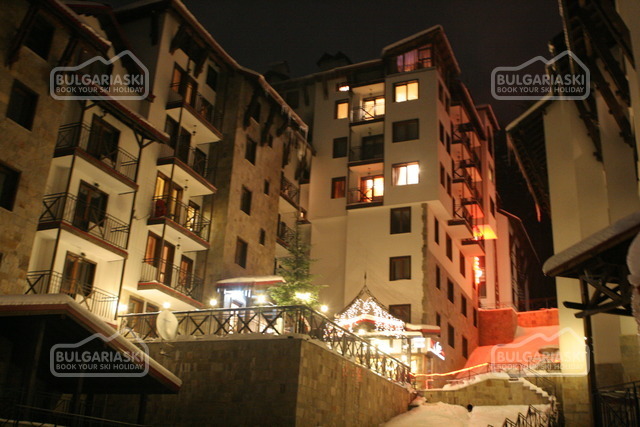 Perfect location, next to the ski-lifts, friendly staff, clean and warm rooms, parking is free of charge, Super Market inside the complex. Overall very good. Breakfast not great. 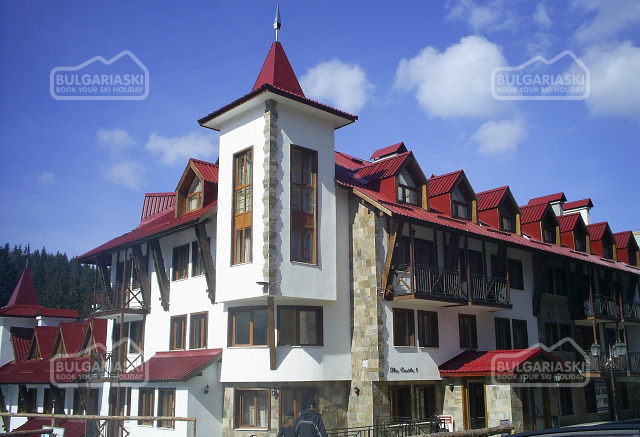 Hotel is located on the slope and you can ski-in and ski-out, you have nearly restaurants or supermarket. Free parking near hotel. Price value ratio was very good. I'll be back! Great professional service and good prices! 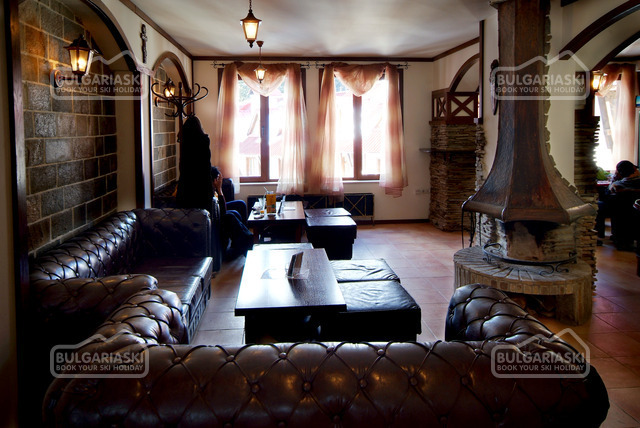 This is the third time staying at this hotel and I think is one of the best option in Pamporovo as price, quality of accommodation and location. 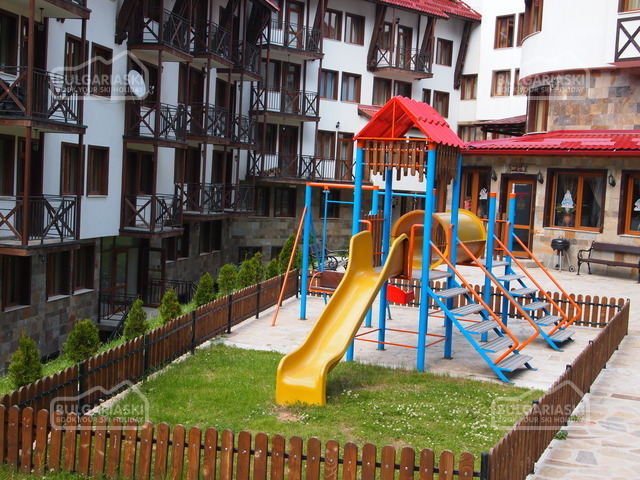 The location is hard to beat, it's right next to the ski slopes, you can practically ski into the lobby. The hotel staff spoke good English and were eager to help. The rooms are nice and warm. The hotel staff is friendly. I'll be back. Very nice and comfortable hotel. 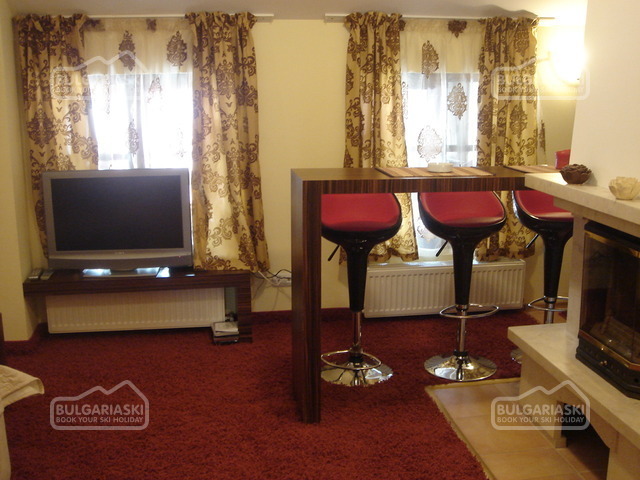 The staff is friendly and supportive, the apartments are clean and fully equiped for a nice and pleasant stay. 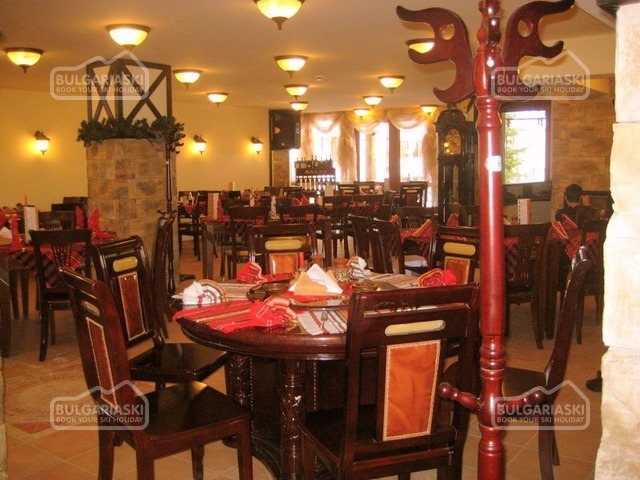 Excellent location and value for money. The breakfast could have been more diversified.